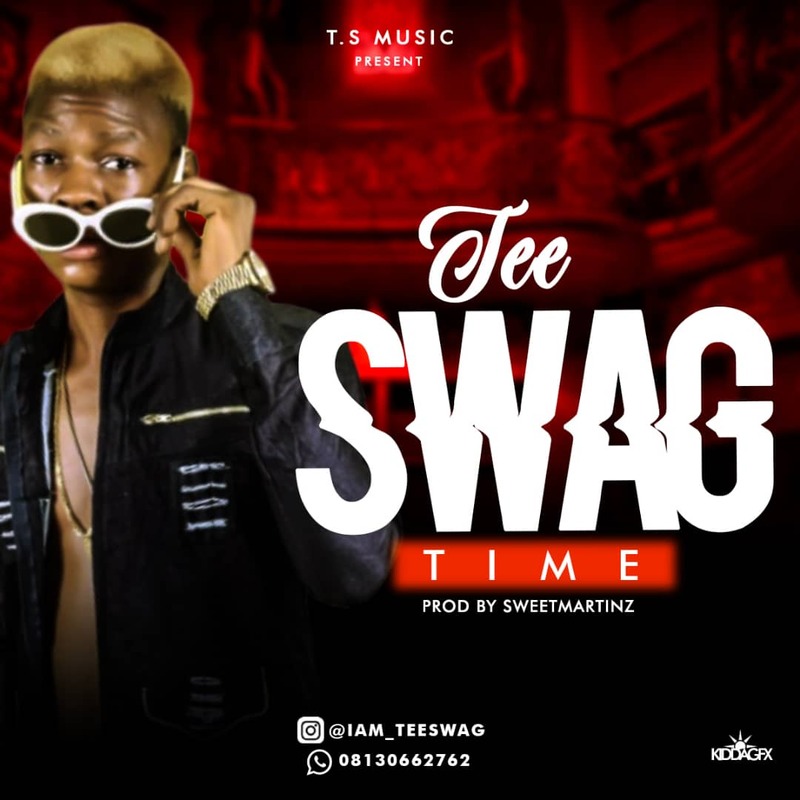 Teeswag is here again with another mind blowing track Tittled TIME. The track was dropped on his birthday. It's all about waiting for your time in Life. Don't rush to do things which you are not destined for. As you knownknown Oba Town has never drop a dull vibe. Good vibes only. 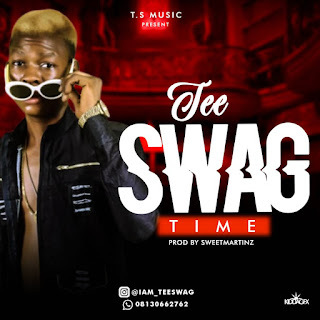 Kindly download, listen and share.